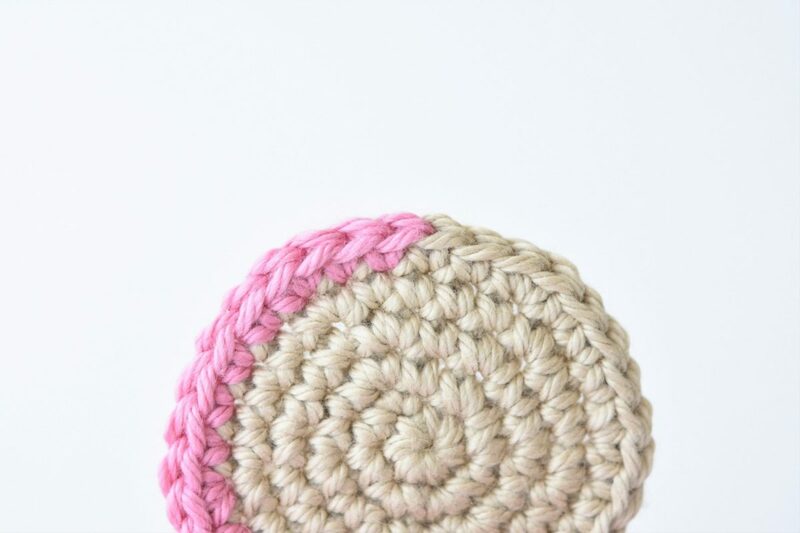 This tutorial is about how to change yarn color in crochet. 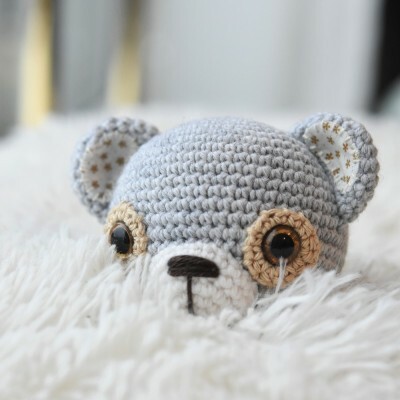 Changing yarn color is an essential skill when making amigurumi toys. It`s not often that you can work an entire toy in the same color. Even the easiest projects tend to have color change. Sometimes it`s the paws that are made in different shade, or pants. But you may struggle in a more serious color changing challenge when working on a striped sweater. So it`s important to know how to do this correctly. 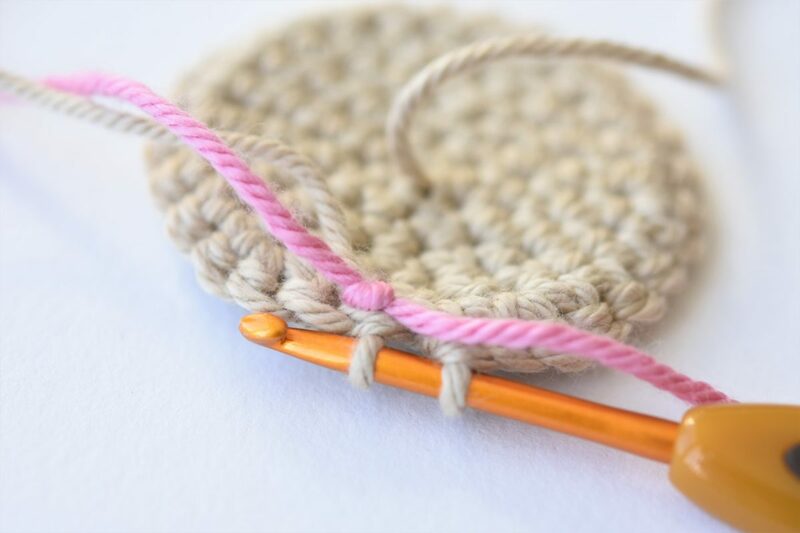 The most important rule in this matter is that yarn color is always changed in the end of the previous stitch. 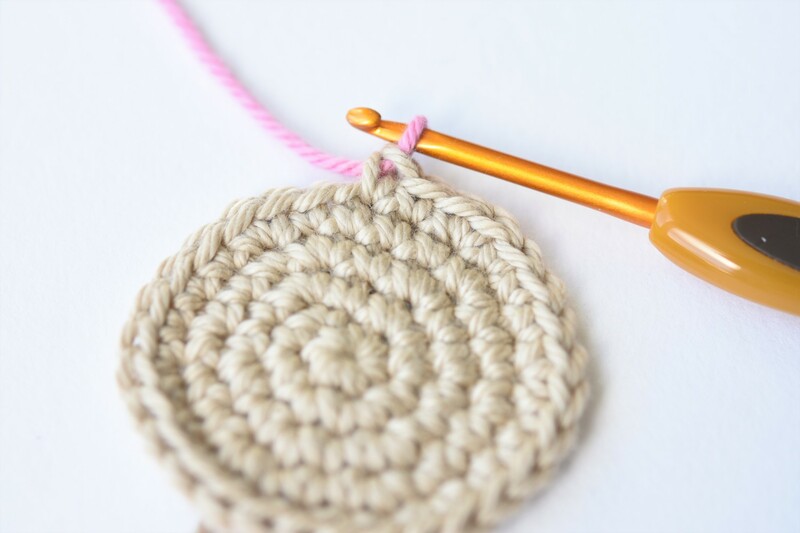 For example if you want to use new color from the beginning of round 6, you have to change it on the last stitch of round 5. 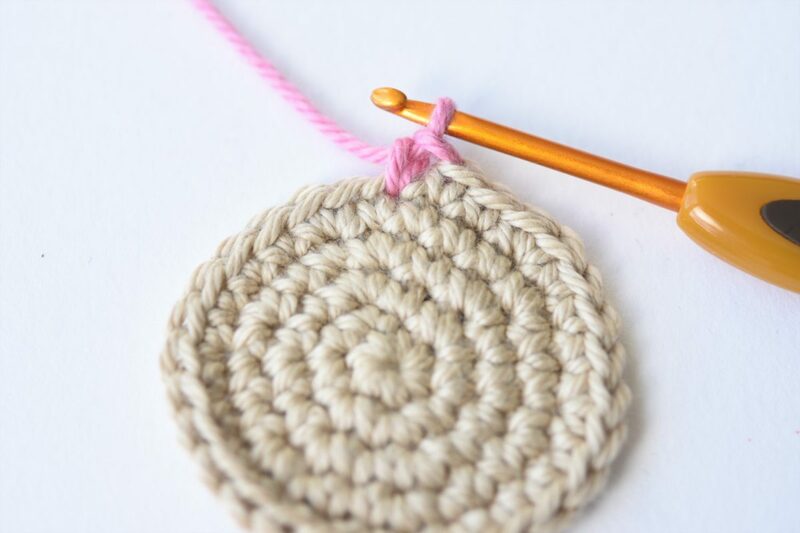 Or if you want to work the 3rd stitch of the round in a different color, then you need to change it in the end of the 2nd stitch. 1. Start the last stitch as usual, but don`t pull the final loop through. 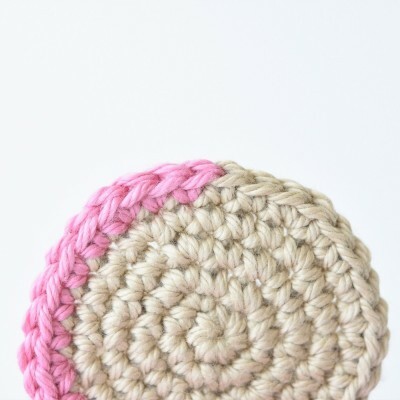 Instead, tie the new yarn color to the old one at the back of the work. 2. 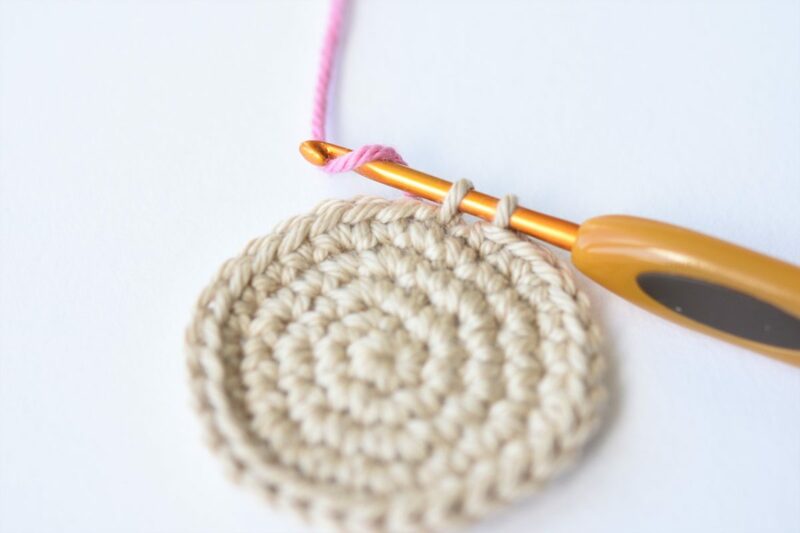 Wrap the new yarn color around your hook and pull through the two loops of the old color to finish the stitch. 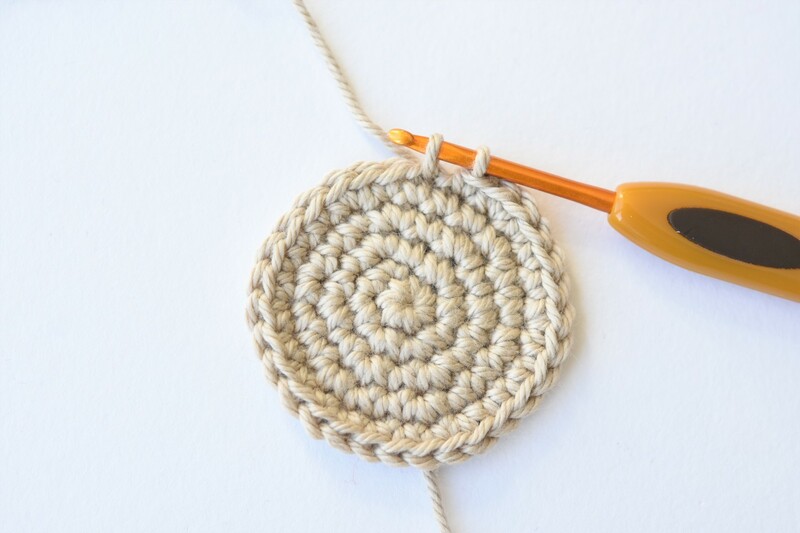 Now you can start the first stitch of the next round with the new color. 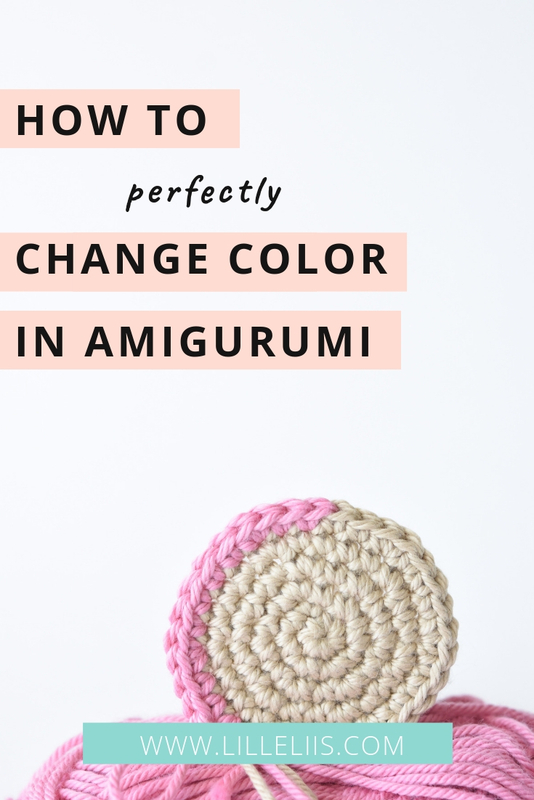 And you know hot to perfectly change yarn color in your next amigurumi project! This entry was posted in Tips and tricks and tagged Tips. Thank you. 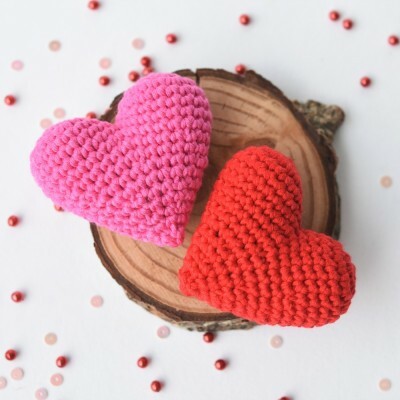 I have read several confusing ways to solve the color change issue, your’s is my favorite , SIMPLE it works and it’s handmade, i like the imperfections and I crocheted every stitch. That feels great!! !